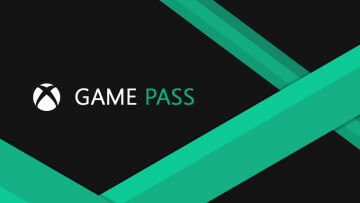 Starting this Thursday and running through Friday, Microsoft will be running one of its best deals ever for the Xbox Game Pass. You can get three months of the game subscription service for just $1. The Cupertino-based giant recently - and silently - updated its policies so that buyers of a new Mac will no longer have to pay a $99 fee for the company's help in transferring files. 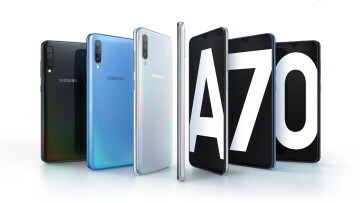 The South Korean giant today unveiled yet another phone in its refreshed midrange lineup, the A70. The phone features a 20:9, 6.7-inch Infinity-U display and boasts three cameras on its back. 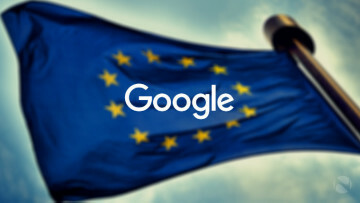 Google is on the receiving end of yet another fine from the EU over alleged anti-competitive practices. The third such fine, this one amounts to €1.49 billion and relates to its AdSense practices. The mobile app for the Opera browser on Android will now come with a VPN bundled in, complete with 256-bit encryption. While only a few locations are available, Opera will not keep activity logs. 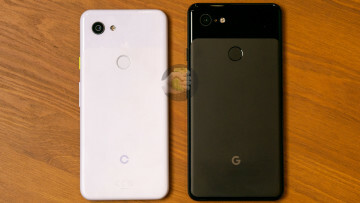 Google is said to be working on midrange alternatives to its flagship Pixel 3, and a new report claims suggests they will be called the Pixel 3a and 3a XL. Also included are the phones' specs. 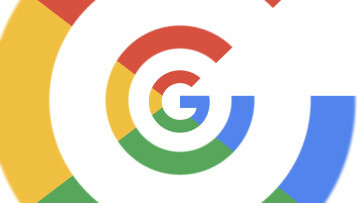 A new report shed some more light on what we can expect from Google's gaming announcement tomorrow, including the launch of its game streaming platform and a new controller designed for it. 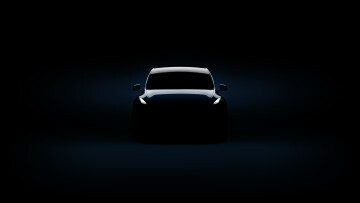 The electric car manufacturer recently took the wraps off its new Model Y, a middle-sized SUV with a 300-mile range. It features a design largely reminiscent of the Model 3, and will cost you $39,000. Facebook's recent outage spanning nearly 24 hours served as quite the accidental boon to rival messaging service, Telegram. The company claims to have gained three million new users during the outage. 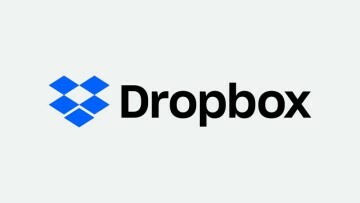 The cloud storage and file sharing site recently - and rather sneakily - updated its support pages to indicate that the company will start instituting a three device limit to users on its free plan. 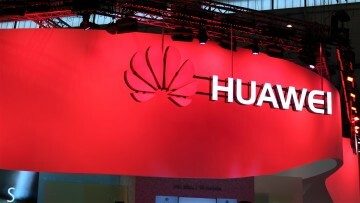 Huawei's upcoming P30 is poised to feature an even more impressive camera than last year's model. The company showed off the phone's incredible zooming capabilities in new sample images. 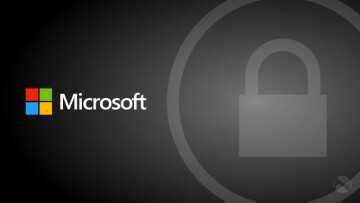 Google today revealed that a zero-day vulnerability in Windows 7 was being used in concert with an exploit in its Chrome browser to target users. 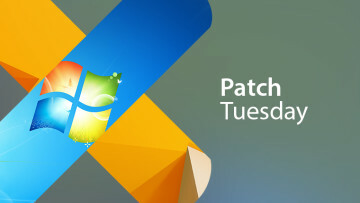 The company is alerting users to update the browser. The Palo Alto-based search giant is expanding the mediums of advertisement it provides, with it currently running a limited test for the inclusion of shoppable ads on image searches. 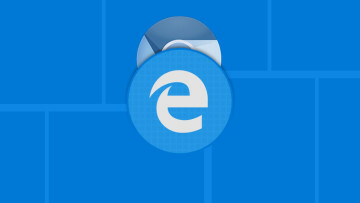 Microsoft is working on a new Chromium-based Edge browser, and we now have some screenshots of what some of the early internal builds for the new browser look like, along with its new extension store.